) will be visiting our Dojo on December 10. We will have an open practice starting at 7PM. Thanks to Kim sensei, we were able to arrange Seo Sensei’s visit to our Dojo, during his busy schedule here in the USA. I have known Seo Sensei from a long time ago, and he took very good care of me when I went to Korea for Kendo training back in 2001. He was also one of the referees who refereed my match at the 11WKC in 2000 (Semi Finals, Taisho match Canada x Japan). You can watch that match on Youtube. Keep your calendar open. It will be a great opportunity to practice with a high ranking sensei from Korea. This is a special message from SCKO Secretary Okawa Sensei. Shodai Sensei was part of the Japanese team. I would strongly recommend attending this seminar, and feel how a All Japan level is. You can watch his video against USA here. 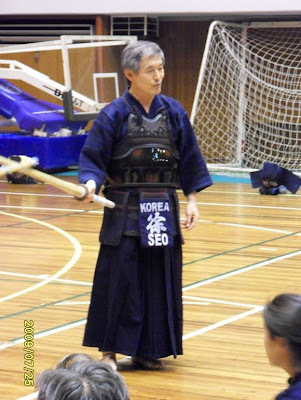 We will have a special kendo seminar with the 2008 All Japan Kendo Champion, Kenji Shodai. It is an excellent opportunity to learn great kendo and we encourage your attendance. 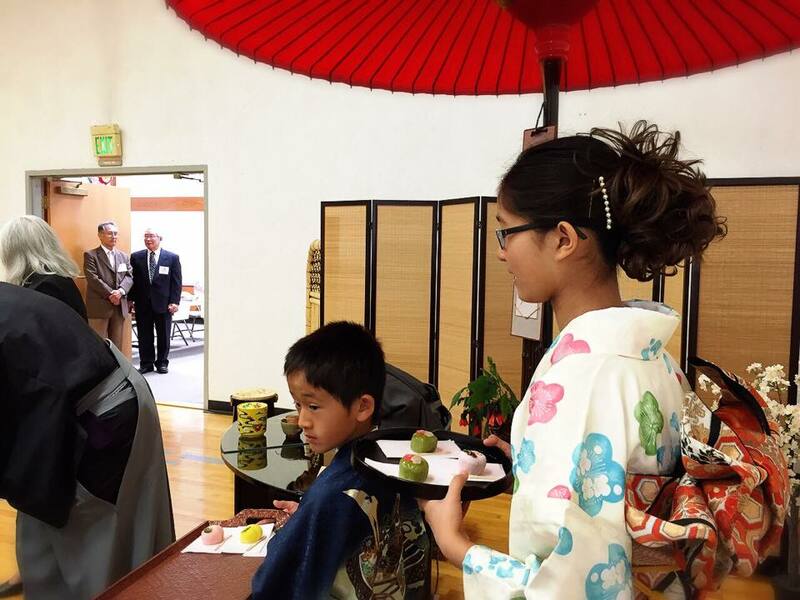 We are inviting Shodai Sensei to dinner and people are welcome to attend the party!